Yossi Ghinsberg has been a motivational speaker since 2001. His harrowing story has been featured on BBC America, The Discovery Channel and CNN, and he has addressed Fortune 500 companies about striving for success in business. He has written several books about his experiences, including the memoir Lost in the Jungle, which is being adapted into an Australian film called Jungle later this year. When Yossi Ghinsberg set off into the Amazon, he had a dream – he would map unchartered territory, discover a new tribe, discover gold, and return to civilization full of stories for an enthralling book. His dream seemed set to become a reality when an Austrian geologist offered to take him on an expedition in a deep, unexplored area of Bolivia. After being joined by two others who were equally thirsty for adventure, Yossi and his group set off on their journey. But it soon became clear things were going horribly wrong. Their guide had lied to them – he had no idea where they were. Their group fractured and separated, and Yossi found himself alone. During those three weeks of isolation, Yossi learnt the secrets to survival. And since then, his mindset when it comes to business has never been the same. For one thing, he believes the survival of the fittest is a nonsense concept. In his opinion, when every business is working at peak performance – much like the predators he encountered in the jungle – there is no clear winner. Instead, survival is about efficiency. It’s about striving for your personal best as a business, and staying at the top of your game. When you compete, you exert effort that you could be driving into other areas, like innovation. But if you can find your niche in the business world, then you have no need to compete with others. You can monopolize your area. Watch Yossi's full talk to hear the rest of his business philosophy, and see if it changes your approach to the hospitality industry. 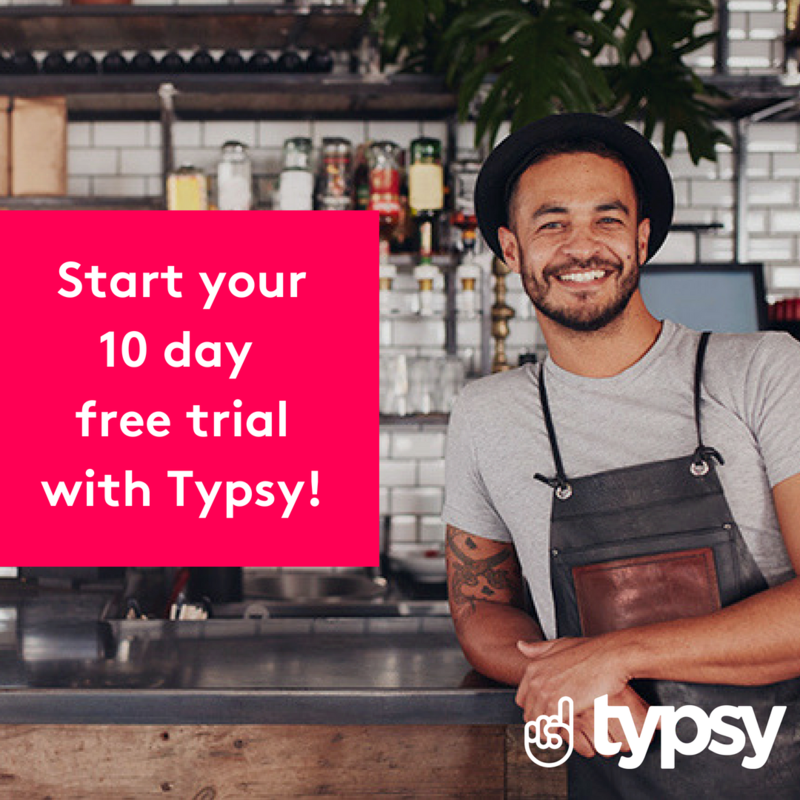 For all your ongoing business training needs, head across to typsy.com where you can register for a membership. Typsy is a world leader in online hospitality learning and development, and we have video courses available for hospitality schools, businesses and individuals.